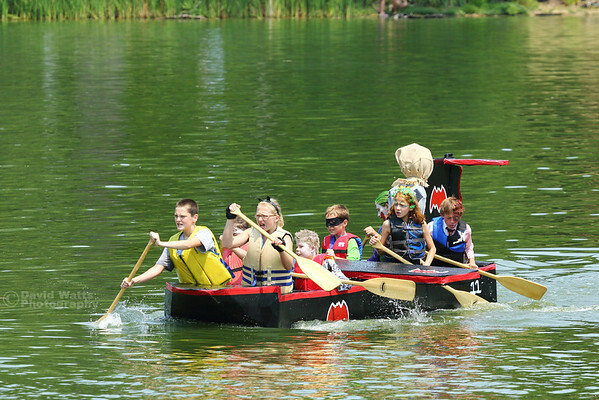 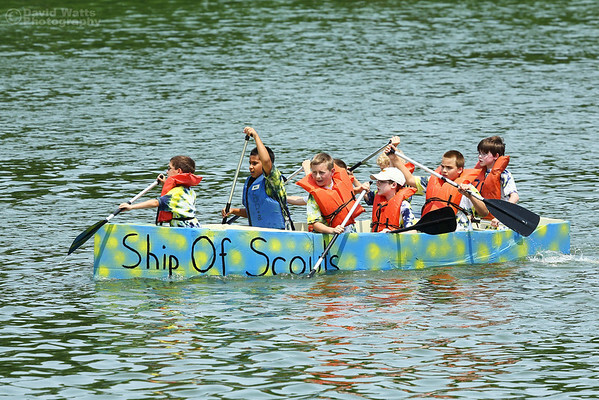 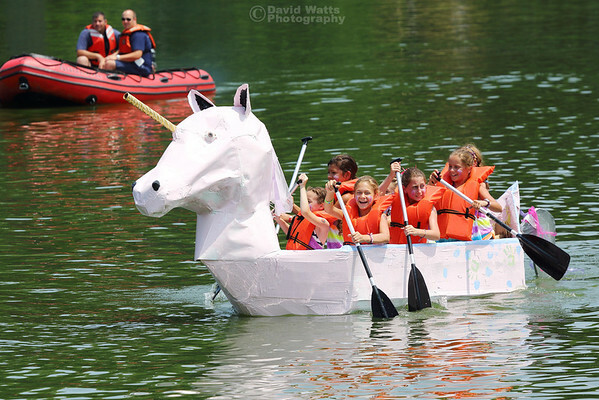 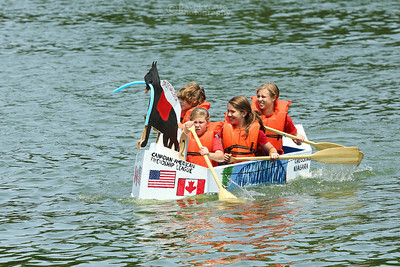 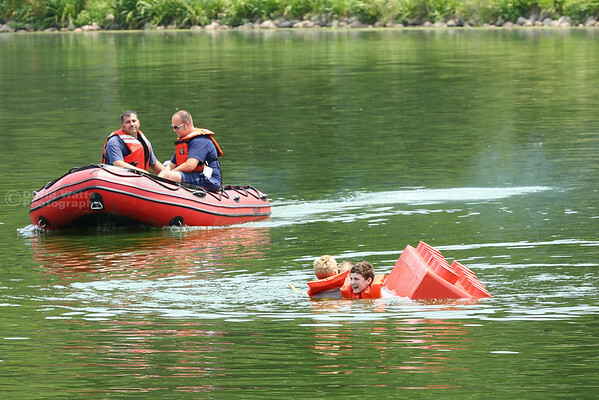 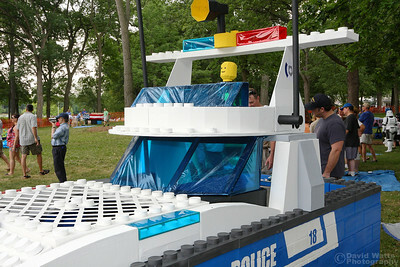 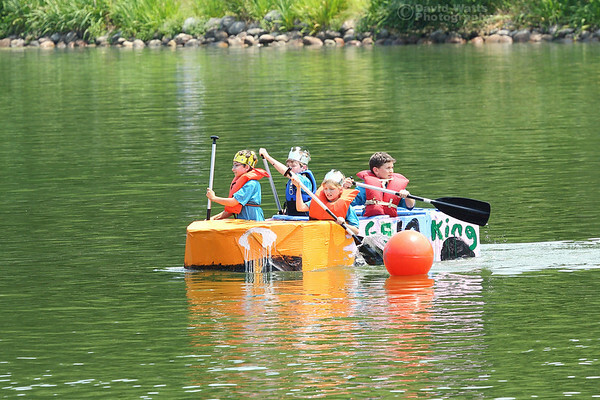 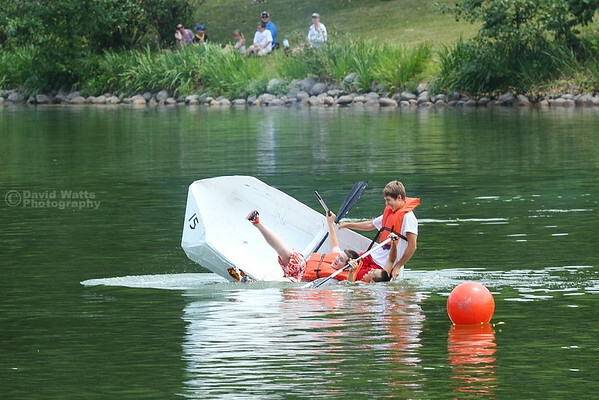 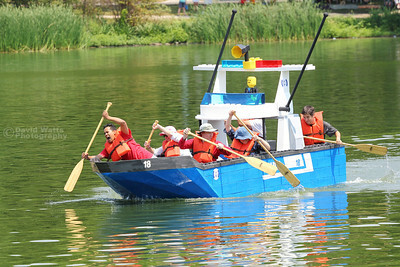 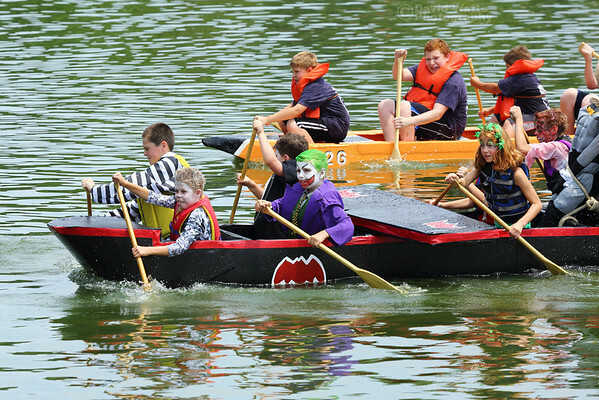 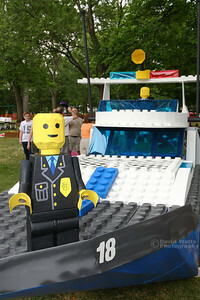 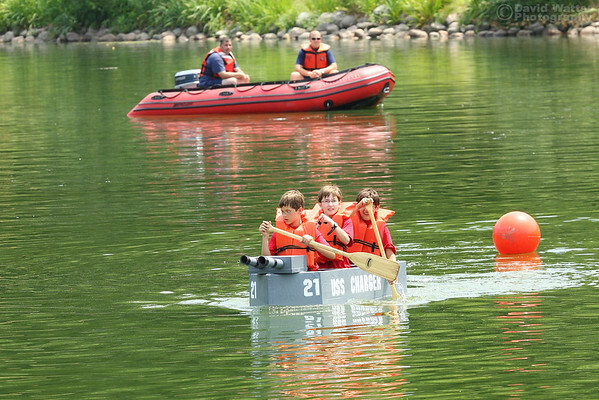 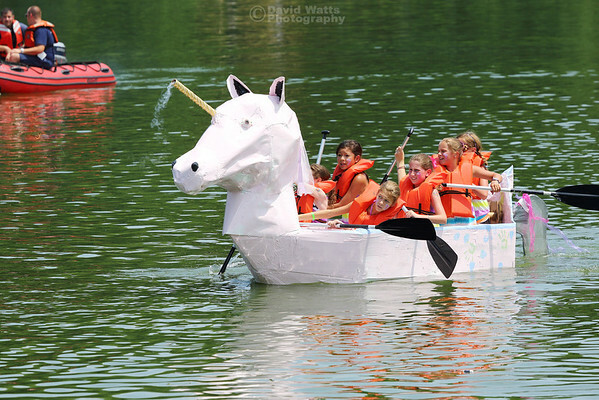 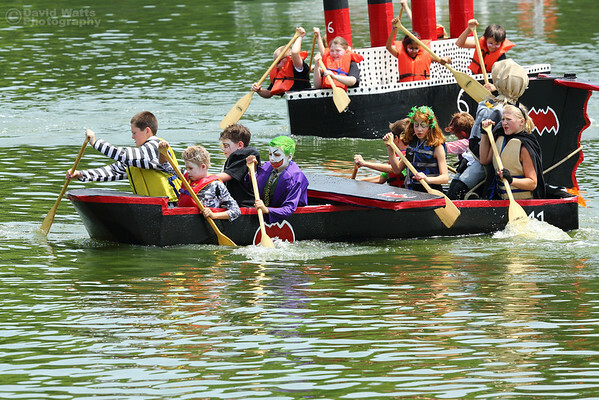 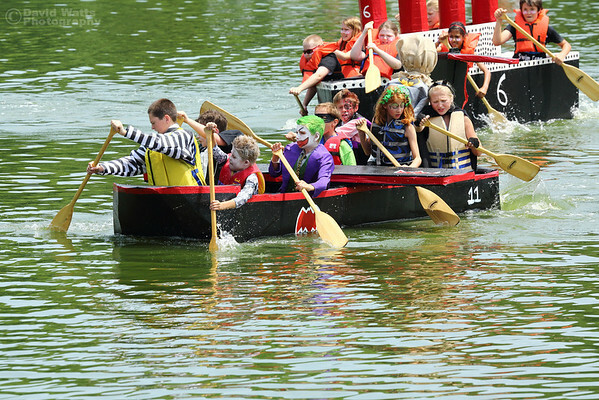 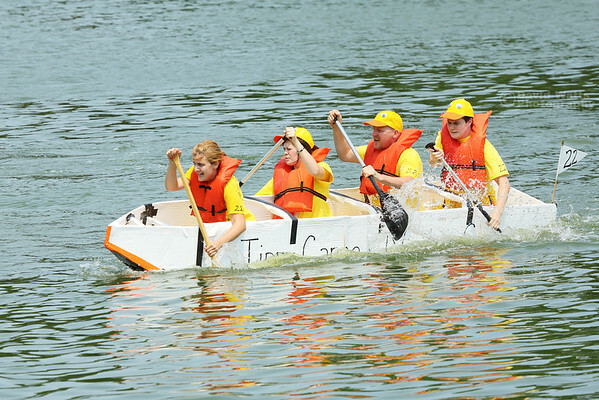 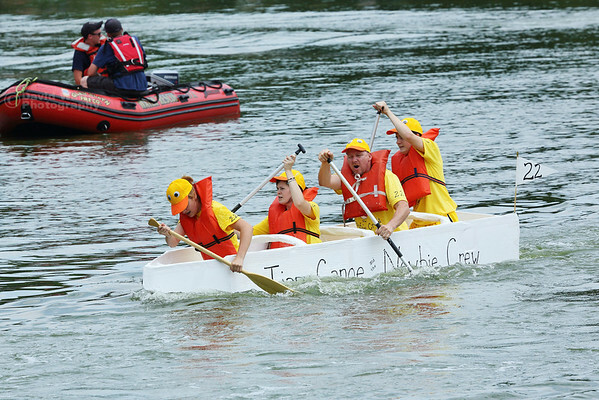 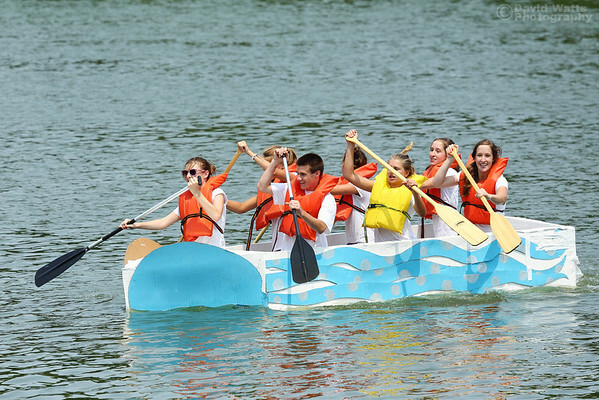 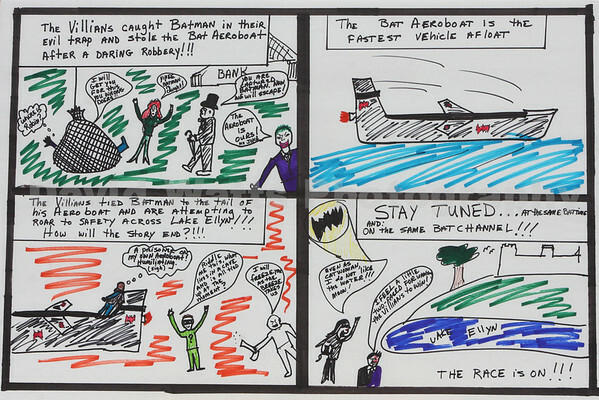 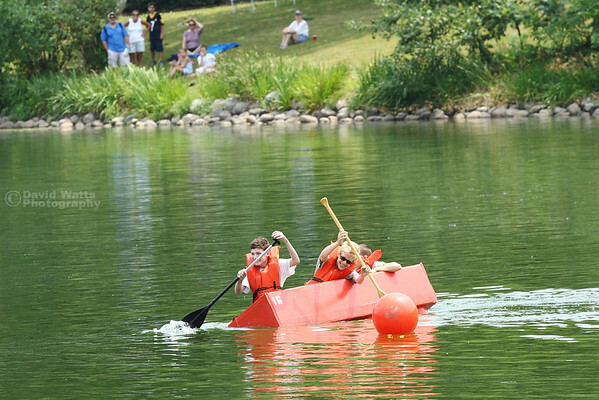 The 2012 Lake Ellyn Cardboard Boat Regatta. 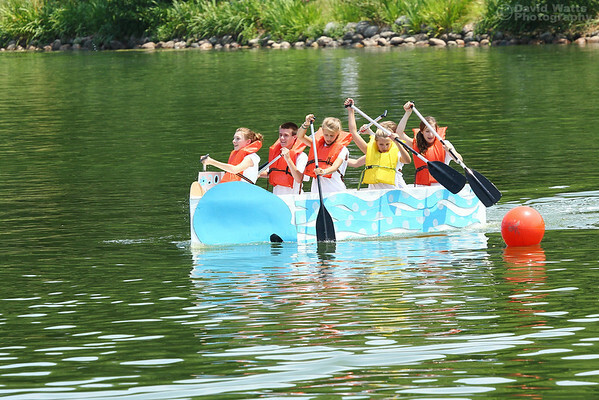 Your boat shots will probably be sequenced together in this gallery, although there might be another multi-boat shot with your boat in it on one of the other pages. 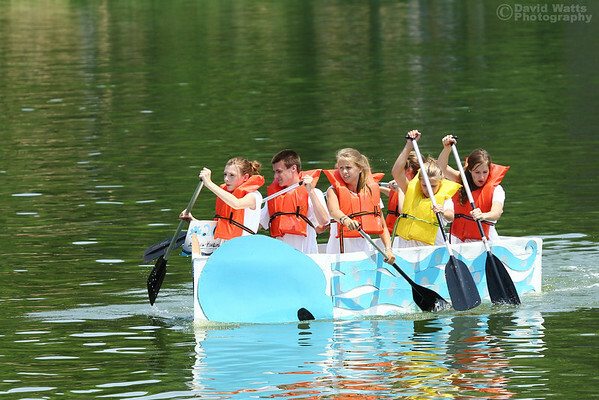 Watermarking on photos here will not appear on purchased prints.